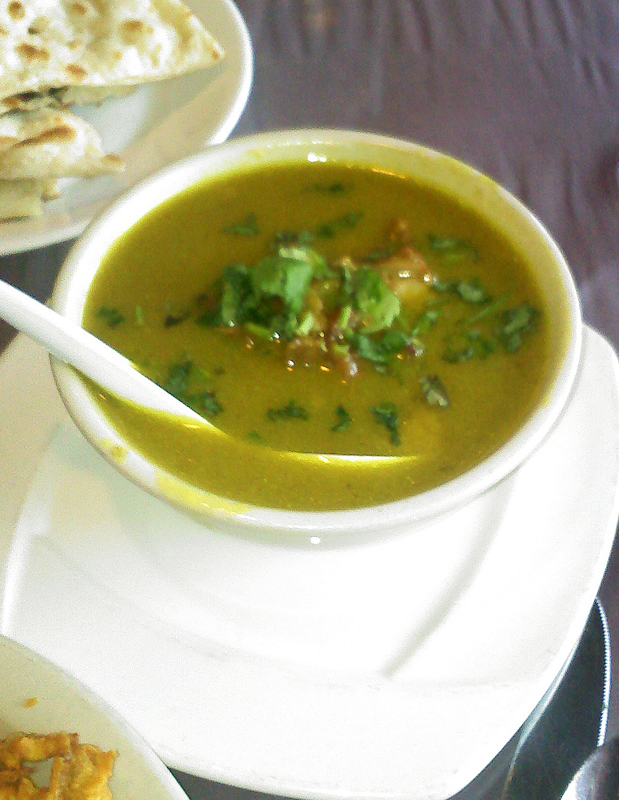 India Garden - Goat Soup Alert! Got a call from the owner, they will have goat soup tonight and tomorrow until it runs out. this is one you must try.